Who doesn't love Groot!? He is one of the best characters in the Marvel universe. I mean even Drax teared up when he said We are Groot. In Guardians of the Galaxy Vol. 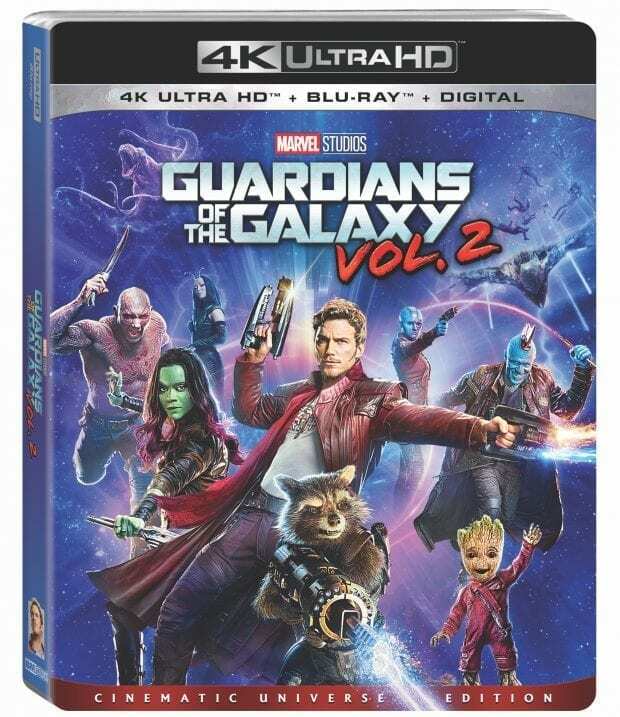 2, we get Baby Groot and he steals the show hands down. I can't wait to add Vol. 2 to my collection, so to celebrate the upcoming release, I made these cute Groot Minnie Mouse ears and brought them to D23 Expo. Guardians of the Galaxy Vol. 2 will be available on digital on August 8th and Blu-ray Aug 22nd. 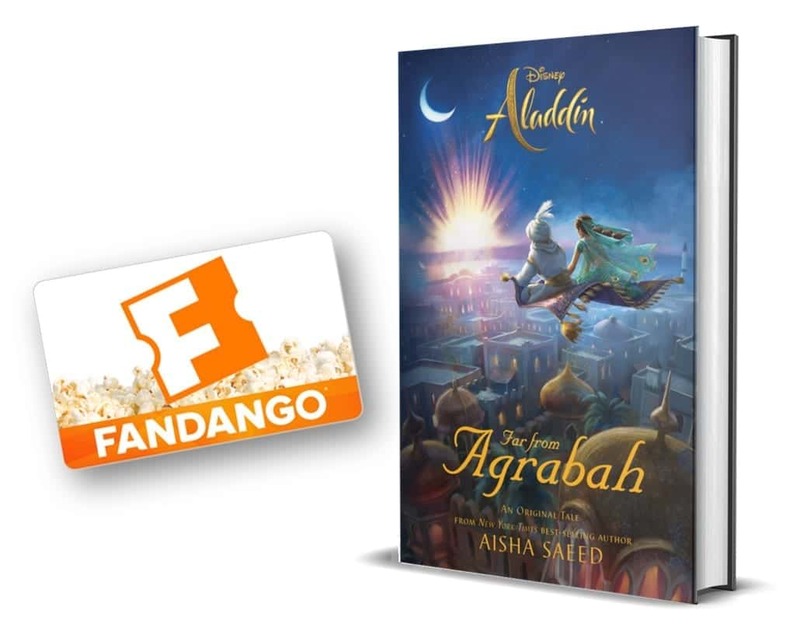 Get the Target Exclusive for extra bonus features. 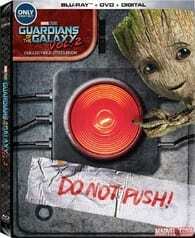 Or get the Best Buy Exclusive Steelbook for the adorable Do Not Push Groot cover! 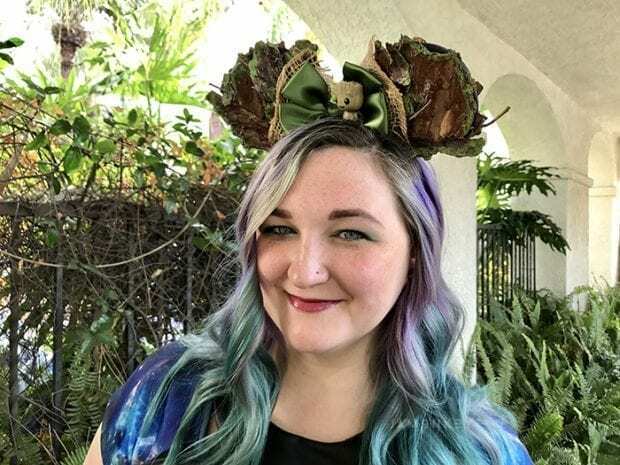 Check out the video on how to make the Groot Ears! 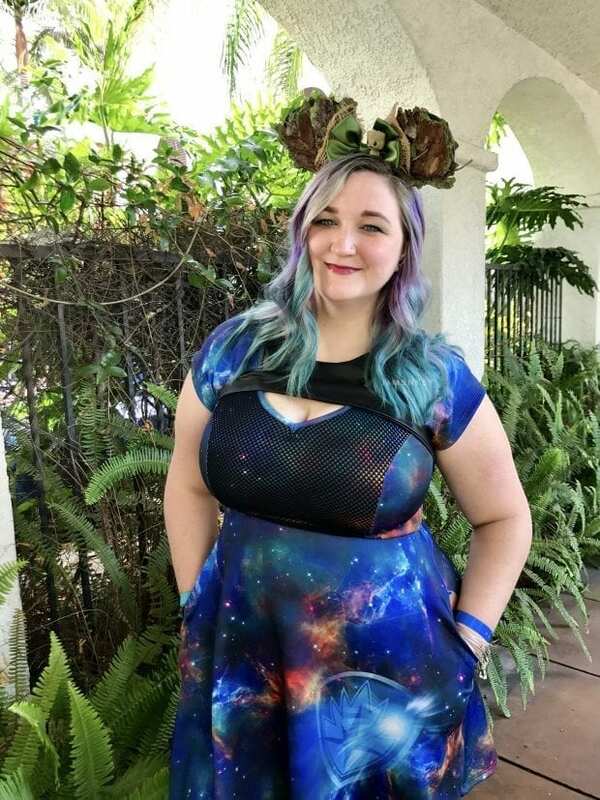 During the D23 Expo, I brought some of my favorite Disney Bounding outfits. That normally includes my favorite designer, Ashley Eckstein's Her Universe. I had a serious fangirl moment when I got to see Andi Gutierrez (The Star Wars Show) interview Ashley Eckstein (voice of Ashoka and creator of Her Universe). She dished about all the new looks coming to the Disney Parks soon. (You can see the video of that release here)I also bought the D23 Expo exclusive Minnie Mouse dress while I was there. Anyways, back to my original point. I wore the Gamora dress to one of the days of the expo solely because I had made these Groot ears. Did I mention the dress has pockets!? The nebulas are not lost on me either. I just love this dress, it makes my nerdy heart swoon. I keep a pair of plain Mickey Mouse ears handy for craft projects like my Leia Ears. They are really light so it makes adding things to them good for projects like this. I gathered some bark from a pine tree that had recently been cut down near my house. I set it out in the sun to dry out and make sure there were no more tiny bugs in the bark. I broke them up to make them thinner and not so heavy on the ears. I covered both sides of the ears with bark and then painted moss on the edges. I glued a few twigs on and then I sealed everything with Mod Podge so that the bark would be protected from breaking. 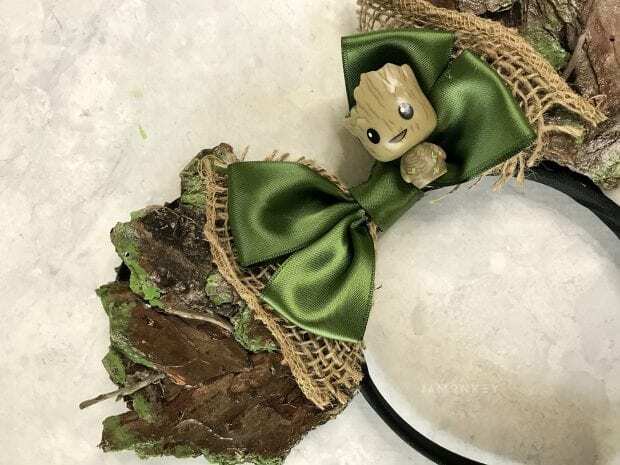 I added a bow made from burlap and green ribbon for the Minnie Mouse bow and glued Groot straight to the bow. Here are some of the bonus features you can see. I'm sure the deleted scenes are a must! I like Rocket a lot. He is so funny! I liked Gamora and Groot. I like Baby Groot the most. My kids favorite is Groot. He is so cute. Groot and Rocket, easily! Though Drax’s humor is not lost on me. I am too great and strong to lose it. Groot is my favorite character! Star-Lord is my favorite character! Who?! Yondu is my favorite Gaurdians of the Galaxy character. Thanks for the giveaway. I hope that I win. Where can I find that little Groot figurine?? It’s adorable!